ST Engineering's Aerospace Arm Completes Liquidation of Singapore Aerospace K.K. 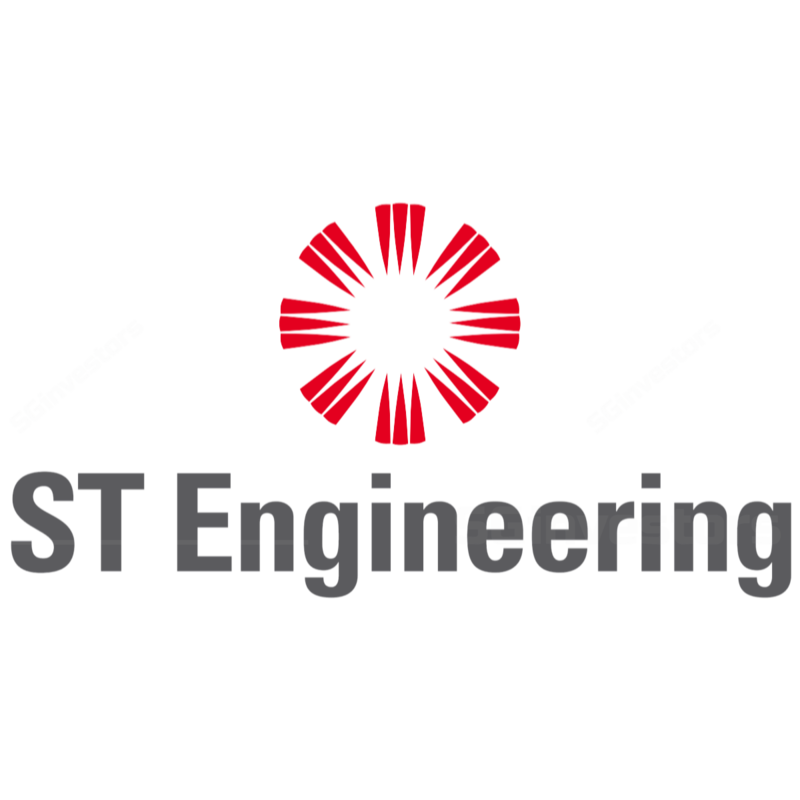 ST Engineering's Aerospace Arm Winds Up WingStar Pte. Ltd.
ST Engineering's Land Systems Sector Completes Acquisition of Aethon, Inc.